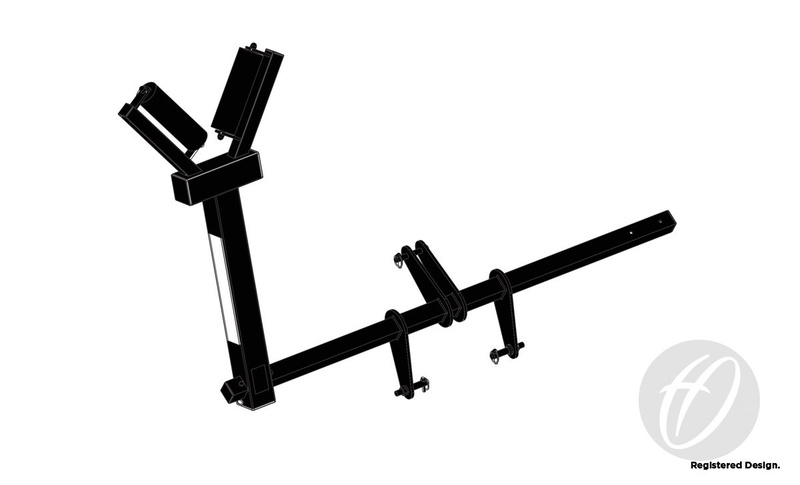 Pitchworks provides posts and post-pads for both temporary and permanent locations. 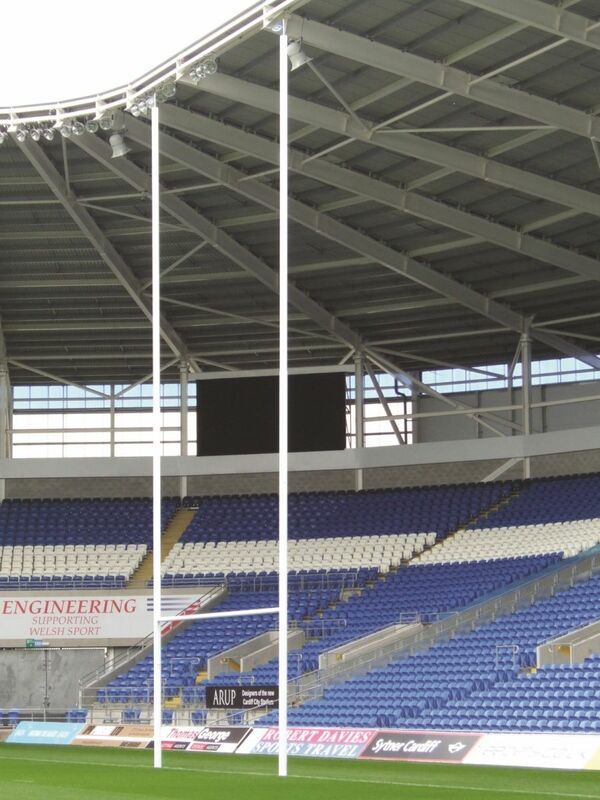 Suppliers to Twickenham, Millennium Stadium and Lansdowne Road; our range offers both safety and flexibility. International specification design - as seen at Twickenham, Millenium Stadium, Lansdowne Road and Croke Park. Specification as per Hinged No.3 Steel Rugby Posts but manufactured from extra heavy 76mm dia. x 3.2mm thick steel tube throughout. Powder coated steel drop-in lids for rugby sockets. Ideal for open fields where steel lids are impractical. Red flame retardant reinforced polyester PVC cover filled with 75mm thick high density foam.